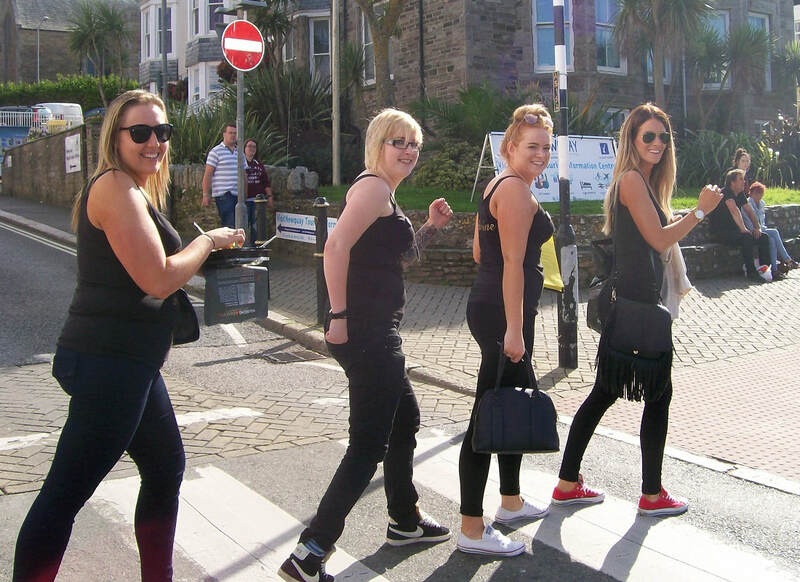 The eTeambuilding company can offer a fabulous range of fun Hen Party Activities to our groups staying in the Staines area. 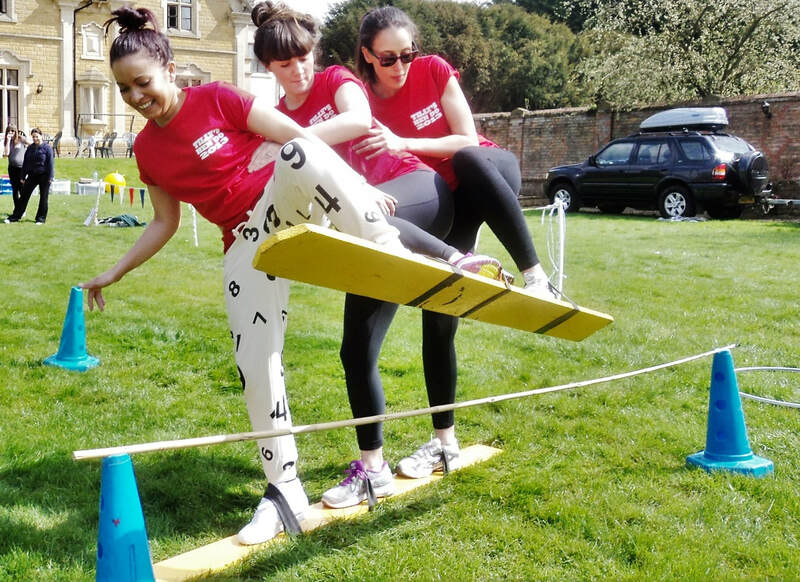 We specialise in coming out to our clients and running events wherever you are staying- you can enjoy your weekend without even having to leave site! 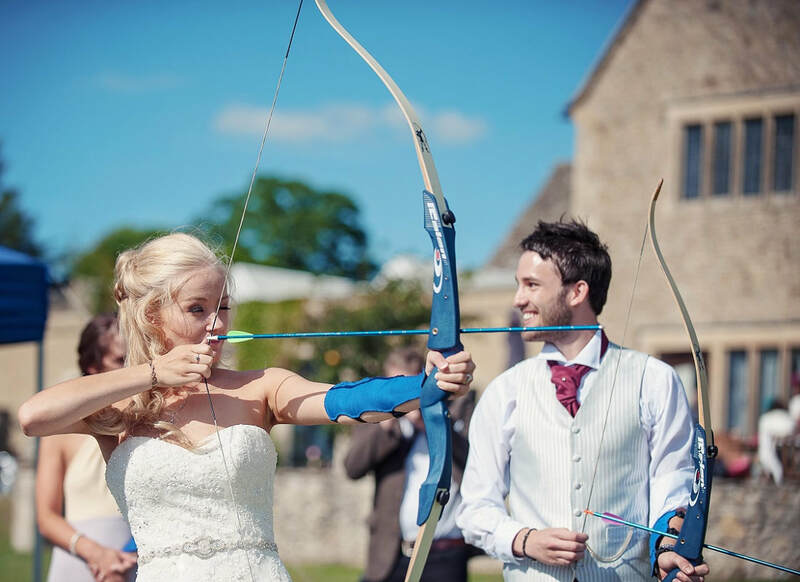 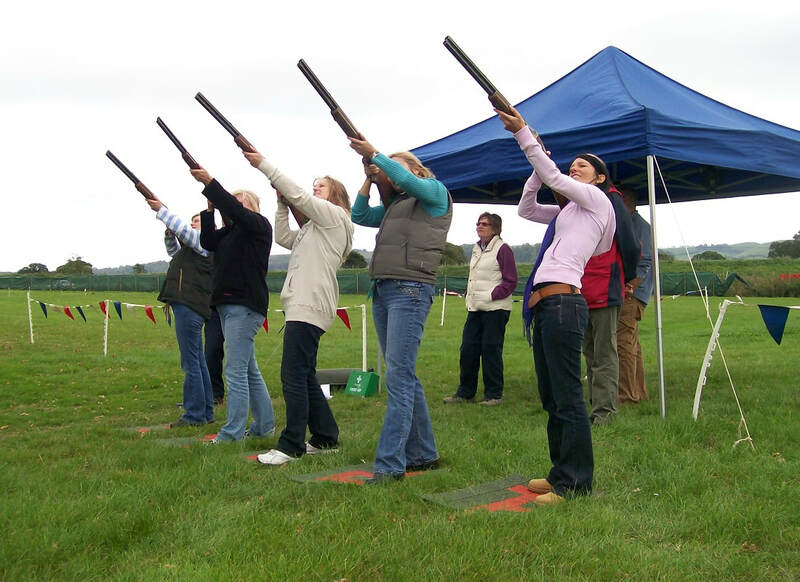 Some of the most popular activities include electronic laser clay pigeon shooting, archery and our unique Hen Olympics package. 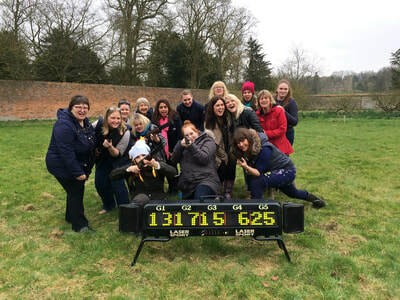 For those of you staying in a city centre venue then why not consider our fun Staines Treasure Hunt? 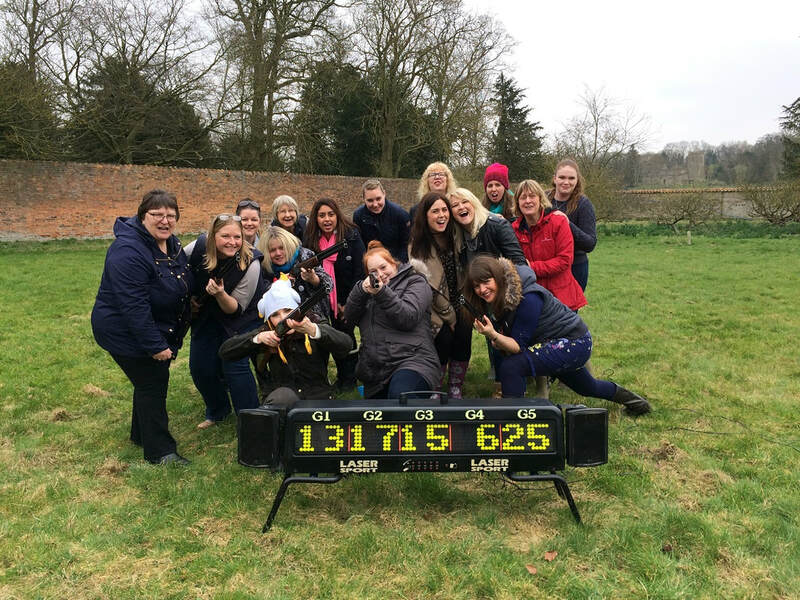 It's a great activity that can be personalised and always includes some rather mischievous photo challenges, that are sure to leave good memories of the weekend! 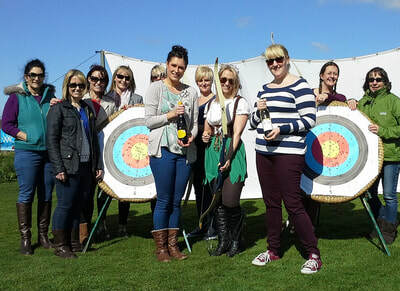 It's also a brilliant Boys vs Girls activity if you are considering a joint Hen and Stag weekend.